Coming December 28 , 29, 30 Convention will be held at Ponnarasi Thirumanamandapam at Azhahiyamandapam near Thuckalay in Kanyakumari district. 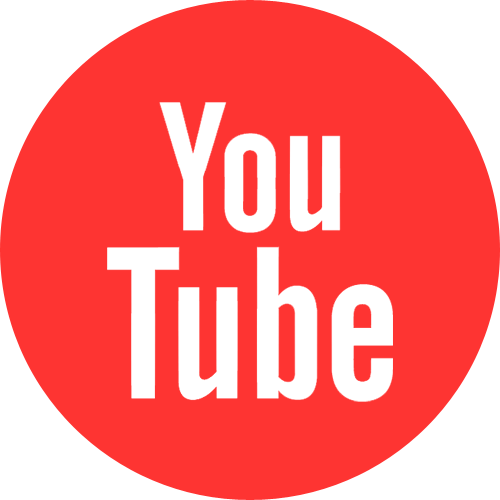 Satellite Channel will be launched in very soon. Satellite Channel will be launched very soon. 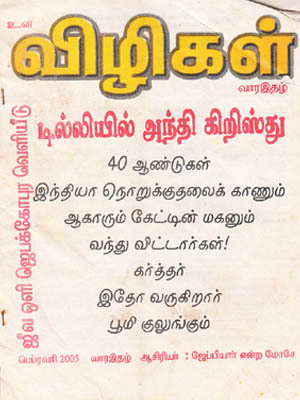 Special Prayer Meeting on every Saturday. All are cordially invited in the name of Jeusus Christ. 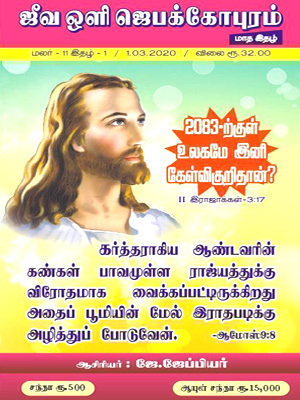 We publish the following magazines for Christian Community. 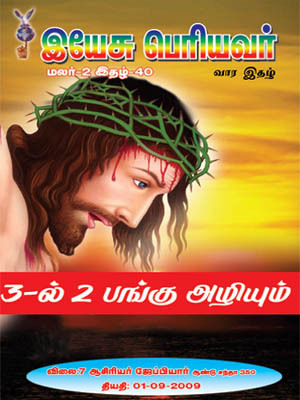 Jeevaolitv is a Christian Channel founded in the year 2000.We publish the three magazines for Christian Community. Copyright © 2018 Jeevaolitv.in ALL Rights Reserved.